TW postcodes we give driving lessons in Hounslow, Richmond, Twickenham, Staines and surrounding areas. 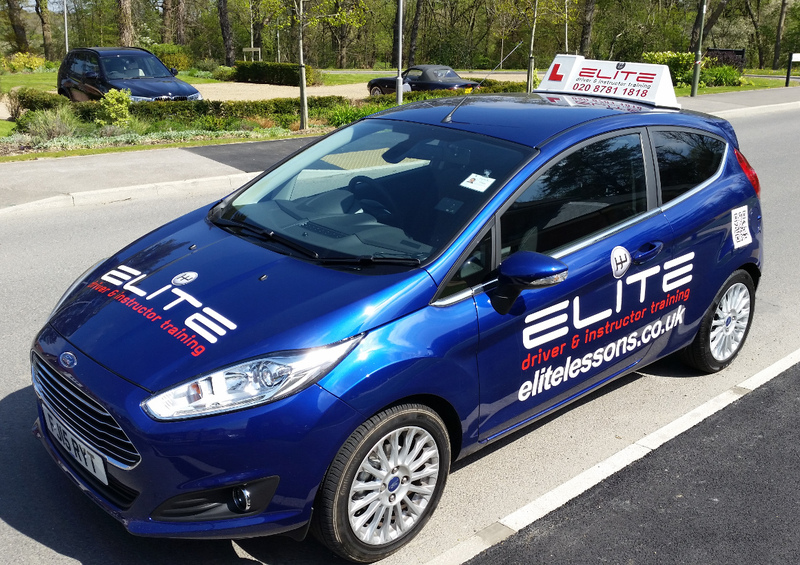 ELITE have a team of 5 star rated driving instructors providing driving manual and automatic lessons in the Twickenham, Hounslow and Staines area of Middlesex and all surrounding areas. All of our instructors have been trained in-house and are vastly experienced within the driving school industry. They have expert local knowledge of the Isleworth, Chertsey, and Ashford test centre test routes and training areas. As a result our instructors have excellent pass rates that far exceed the national average. 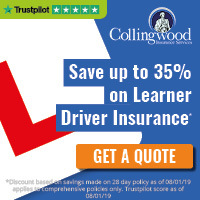 We offer new pupils great value introductory deals, plus on-going special offers on block purchases on blocks of 5 or 10 hours of driving lessons. Our driving instructors normally recommend pupils take two-hour lessons as they are far more productive than just one hour at a time, as more repetition can take place on each topic, and topics can seamlessly merge into each other rather than the pupil having to go over the last lesson to refresh their knowledge. However, we will accommodate single-hour, one-and-a-half hour, or intensive driving lessons in the Staines and Hounslow area to suit an individual's needs and requirements.